Skylights & Sun Tunnels - Asheville Roofing Contractor | DLV Roofing, Inc. Thinking about installing a skylight or sun tunnel? They are a great option for any space; Hallways, kitchens, bathrooms, bedrooms, home offices, even closets! The only limit is your imagination. 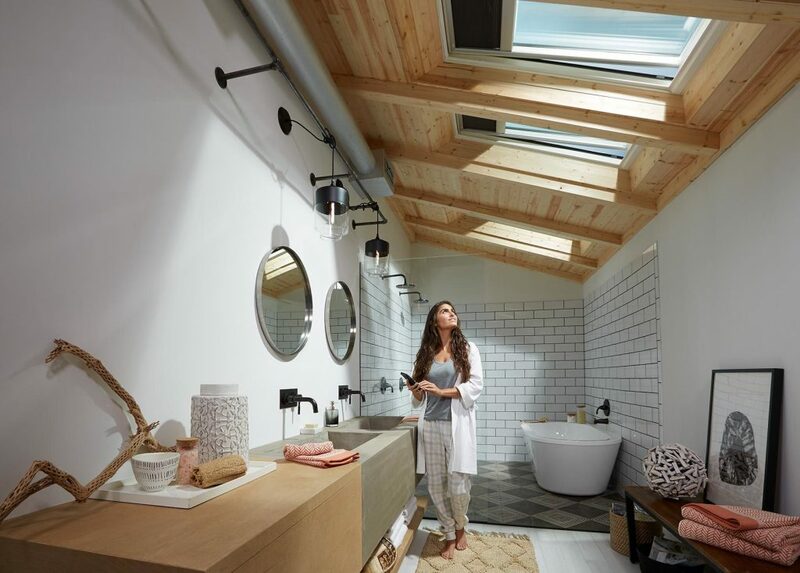 Reap the benefits of allowing natural light to fill your dark spaces while lowering your energy costs by allowing us to install your skylights and sun tunnels. Skylight and sun tunnel leaks. Skylight and sun tunnel replacement.